Welcome to Chabad Hebrew School. 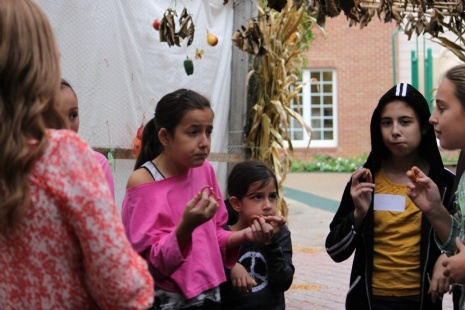 Our school enjoys a well-earned reputation as a trendsetter in creative Jewish education for children ages five to thirteen. Our staff is carefully selected for their broad knowledge of Judaism, dedication and experience in teaching children. Our student body is made up of children from various backgrounds and affiliations. It's time to register your child(ren) for the 2018-2019 school year. Please call Devorah at 215-591-9310 for more information. Forms can also be downloaded by clicking here. 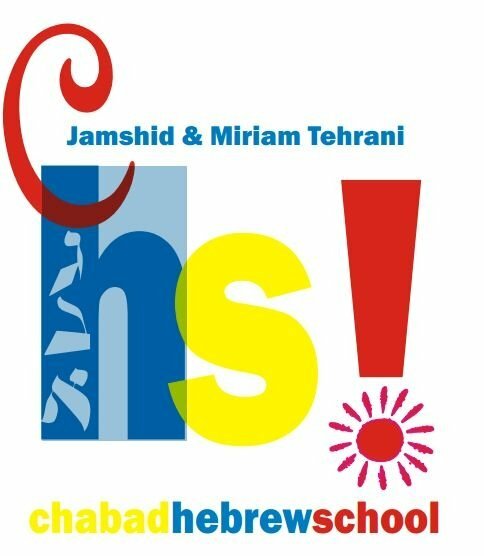 Do you have any friends looking for a Hebrew School for their children? Your referral is the ultimate compliment! Our Hebrew School uses the acclaimed Aleph Champ program to ensure that your child will read fluently at the end of his/her Hebrew School experience.